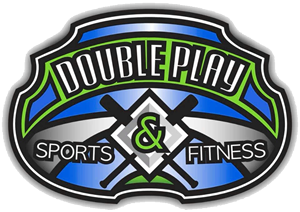 Become a member at Double Play Sports & Fitness today and benefit from our well-equipped fitness and training facilities. Ask us about baseball and softball training programs and sporting events. Our facility is open 24 hours a day and 365 days a year!